Chris has worked in the Financial Services Industry since 1991. He worked for eight years running a local Life and insurance agency for a national life company, before forming Nexus in 1999 with his business partner Phil. Initially the practice was established as a franchisee' with Allied Dunbar, later becoming an Independent Financial Adviser practice in 2002. 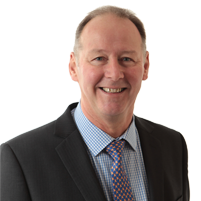 As an Independent Financial Adviser Chris works as a general practitioner, holding the level 4 Diploma in Financial Planning (Dip.PFS) qualification, awarded by the Personal Finance Society, and also the Mortgage Advice Qualification (MAQ), which permits him to advise on mortgages. Has completed appropriate Continuing Professional Development activities and complied with the 'Statements of Principle and Code of Practice for Approved Persons'. Phil has worked in the Financial Services Industry since 1990. He worked for many years as a sales manager for a leading national life company, before he set up the Nexus practice with his business partner Chris in 1999. Initially the practice was established as a franchisee' with Allied Dunbar, later becoming an Independent Financial Adviser practice in 2002. 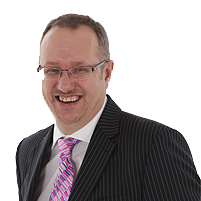 Phil holds the level 4 Diploma in Financial Planning (Dip.PFS) qualification, awarded by the Personal Finance Society, and also the CeMAP qualification that allows him to advise on mortgages. Fran is responsible for the financial administration of the company. 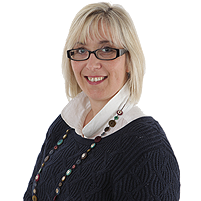 She works closely with the finance team using her experience to ensure good working practice and management of the accounting systems. She oversees all the company's transactions and payroll. Lisa plays a key role in ensuring the smooth running of the business. 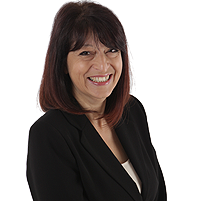 Working closely with the administrative team members, one of her main responsibilities includes liaising with Life, Pension and Investment companies.